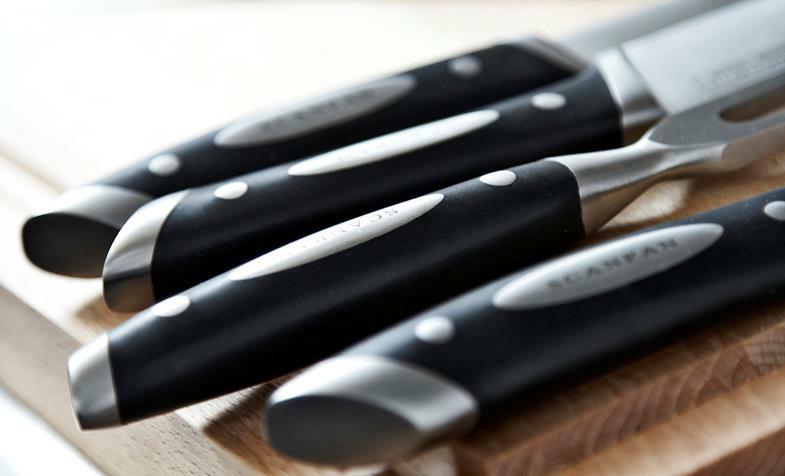 Kitchen knives are constantly put to the test and must withstand everyday wear and tear, they must be safe to use, with excellent performance.SCANPAN Classic knife series is made from fully forged German steel to elegantly meet the needs of any kitchens! Classic knives are heat treated for hardness and made from classic stainless steel with a conical ground edge for optimum cutting performance. 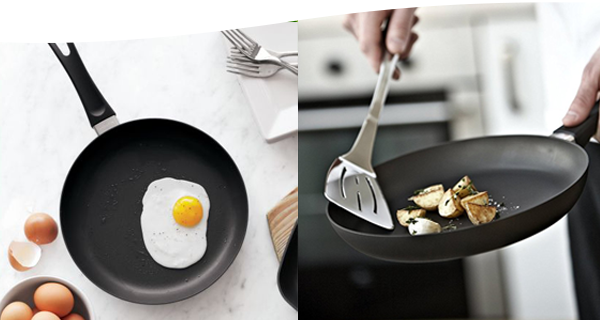 Every knife is tested individually for hardness according to the Rockwell® method before it is approved. The testing method leaves a small dot in the steel - a mark guaranteeing that the fully forged knife has undergone the test for professional heat treatment and perfect hardening.